Wild animals are known to listen to each other for warnings that predators are near. Some birds, for example, flee when neighbors make a loud noise to announce a snake’s presence. The fairy wren is a small Australian songbird. It is not born knowing the “languages” of other birds. But recent research says it can learn the meaning of a few important sounds. Andrew Radford is a biologist at the University of Bristol in England and co-writer of the new report published in early August in the journal Current Biology. Birds have several ways of learning life skills. Some knowledge is genetically passed by their parents and some comes from direct experience with the world. But Radford and other scientists are exploring a third kind of knowledge: information from peers. 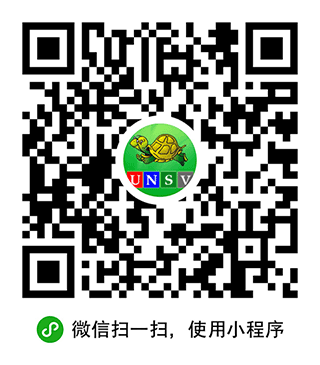 Radford and researchers at the Australian National University carried out the study in the country’s National Botanic Gardens in Canberra. 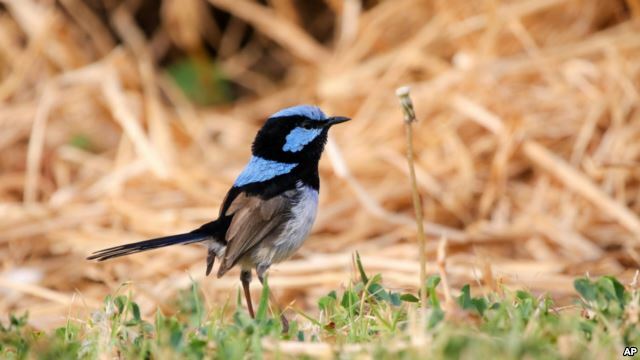 They attached to their bodies specially-designed, sound-producing equipment called “tweeter speakers.” They wanted to see if fairy wrens would react to sounds of other birds even if they could not see them. When the 16 fairy wrens in the study first heard the sounds, they had no special reaction. The scientists then tried to train half the birds to recognize the thornbill’s cry as a warning sound. They tried to train the other half of the birds to recognize the computer-generated “buzz” as a warning call. They did so by playing the sounds in addition to other noises that the birds already knew as warnings. These included the fairy wrens’ own threat call. After three days, the scientists tested what the birds had learned — and their students passed the test. The fairy wrens trained with the thornbill’s cry, fled when they heard it. The group trained with the buzz, fled when they heard that sound. Neither group reacted to the sound taught to the other. Twelve of the 16 birds fled every time the researchers played their given sound. The other four birds fled at two-thirds or more of the playbacks. Christopher Templeton is a biologist at Pacific University in Forest Grove, Oregon who was not involved in the study. “Until this study, we had limited knowledge about how an animal learns what calls from other species actually mean,” Templeton said. “What this new study does is remove the predator entirely. It shows that these birds can learn to associate new sounds with danger, without having to learn [them] through trial and error,” he added. Andrew Radford of the University of Bristol noted that the ability to learn to link sounds with meaning makes biological sense. “If you can only learn in the presence of a predator, that’s quite dangerous,” he said. Christina Larson reported this story for the Associated Press. Pete Musto adapted it for VOA Learning English. Caty Weaver was the editor. We want to hear from you. What other animals do you think are able to learn other animals’ “languages?” Write to us in the Comments Section or on our Facebook page.